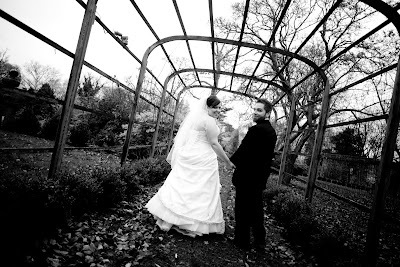 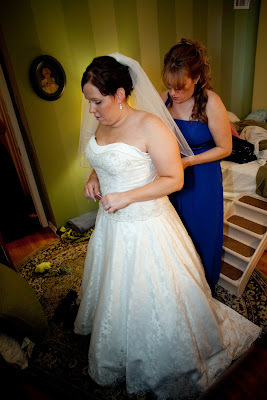 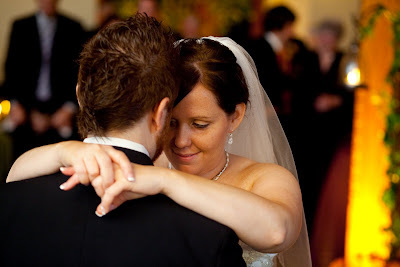 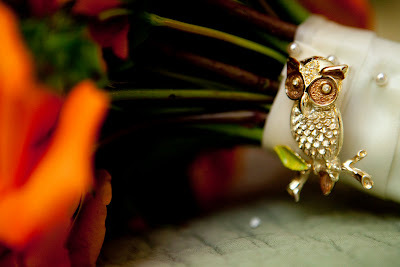 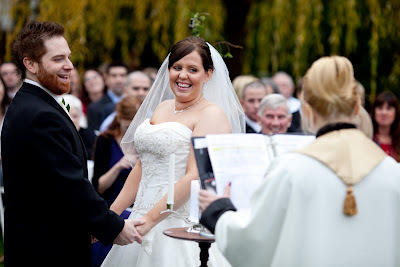 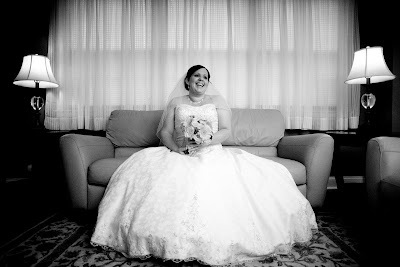 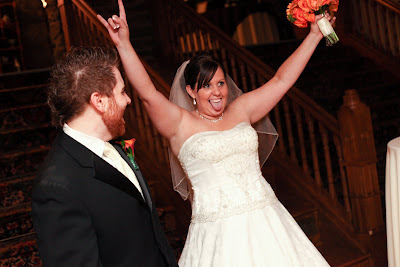 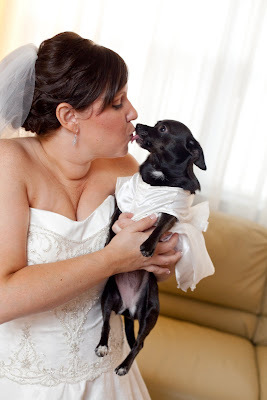 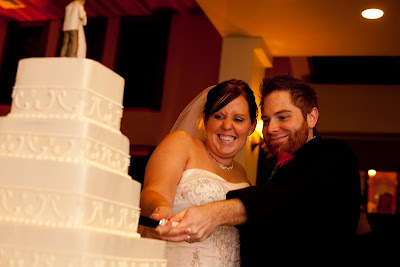 Monica and Dennis held their ceremony at the Highlands Mansion last November. 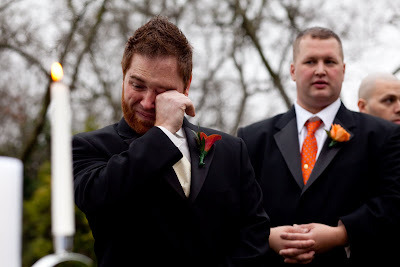 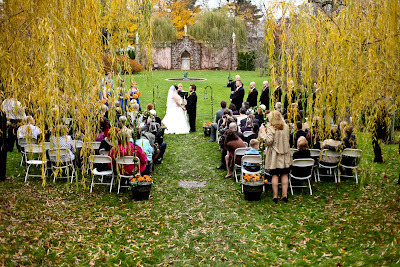 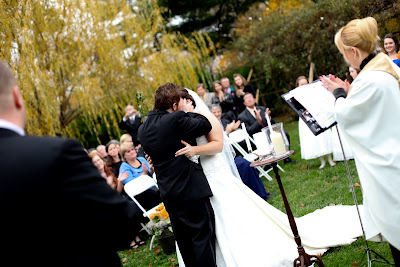 Natalie of Soulmates Ceremonies officiated their beautiful outdoor ceremony. 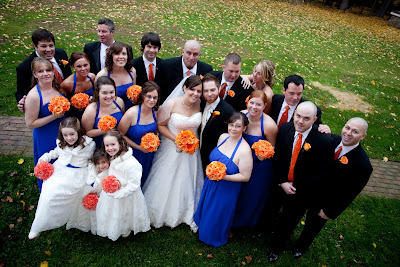 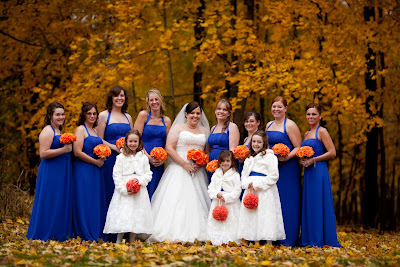 The color scheme for their wedding was blue and orange with earthy touches. 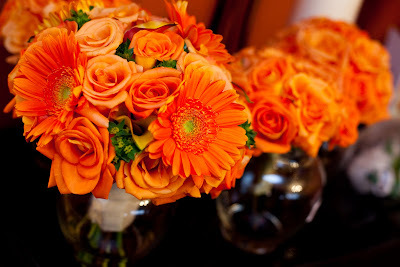 Carl Alan made the beautiful florals, and the orange flowers really popped for a fall wedding. 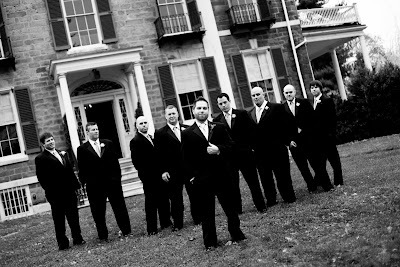 After their ceremony, everyone headed over to their reception, which was held at Knowlton Mansion. 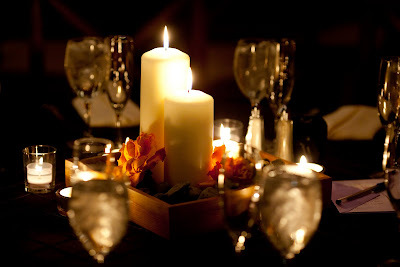 The centerpieces were 3 candles with stones and flowers place around them. 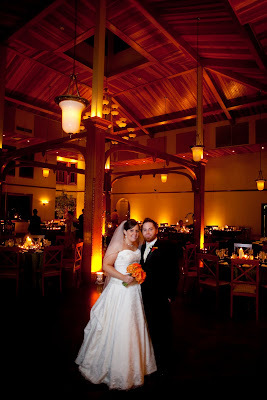 They looked really great with the lighting that was provided by Synergetic Sounds. 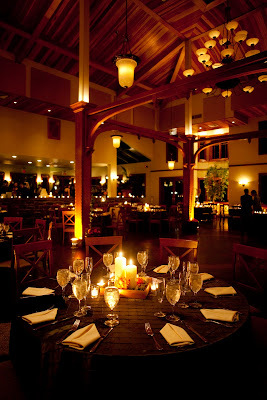 The candles, along with the amber uplighting, gave the mansion a warm feel. 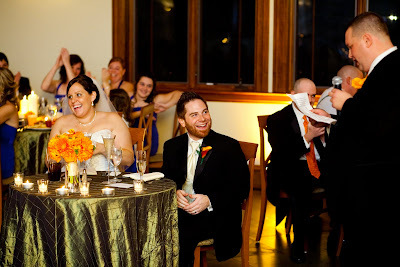 Matt from Synergetic was also their DJ for the evening, and got all of the guests out of their seats! 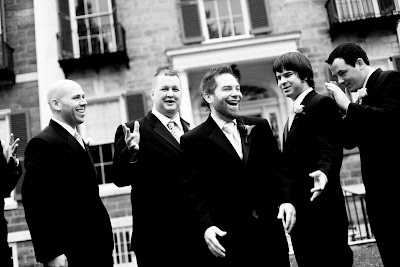 Martin's Video was on hand to get all of the great moments of the day on film. 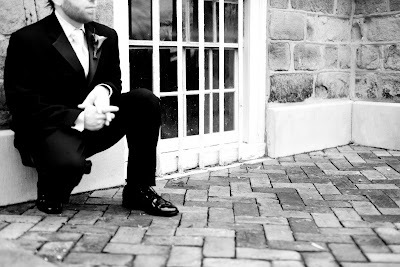 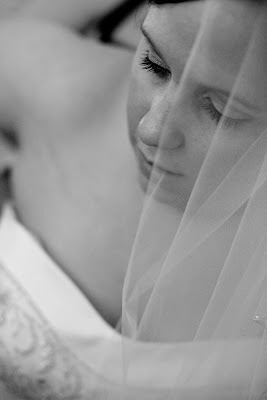 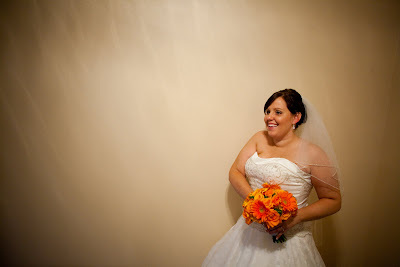 Doug, from Candid Moments Photography, did an amazing job with their photos! 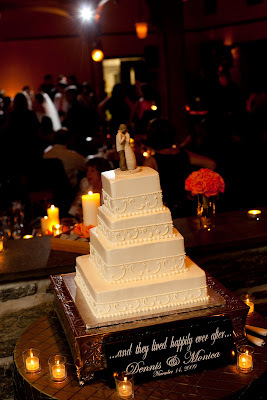 He gave us so many to choose from, it was hard to narrow them down! 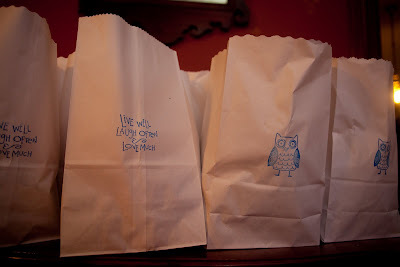 Guest ended the evening by making "Taste of Philly" bags of that they got to fill with Philadelphia snacks.